As with any process or type of technology, laser cutting has developed over the years not only as an alternative process to other conventional forms of cutting, but to also include several types and techniques itself. To help make it clear to you which process does what, we have put together this comprehensive guide on the various types and techniques of cutting with lasers. Gas laser cutting, most often known as C02 laser cutting, is completed using a carbon dioxide mixed laser. It is made a viable laser by electrically stimulating said carbon dioxide mixture. When gas laser cutting was first invented in 1964, it wasn’t powerful enough to cut metals. 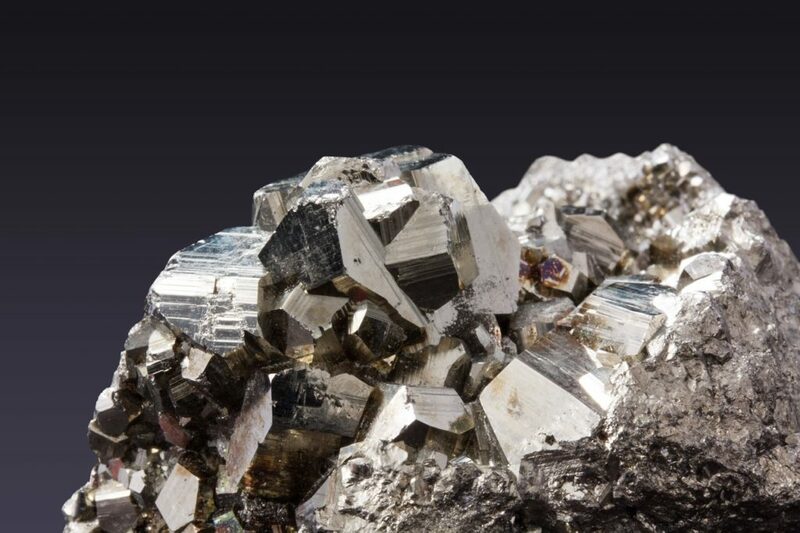 Since then the technology has evolved, and it can cut metals too, although it is still better suited to non-metals. It has a wavelength of 10.6 micrometres, and is used in many medical and industrial settings. Gas laser cutting also uses nitrogen, which works well with metals such as steel and aluminium, although care must be taken to ensure your nitrogen is pure. Failure to do this can cause the metal that you are working with to be oxidised. Crystal laser cutting is a process that uses lasers made from nd:YAG (neodymium-doped yttrium aluminium garnet) and nd:YVO (neodymium-doped yttrium ortho-vanadate). These crystals are part of the solid state group, and the crystals allow for extremely high powered laser cutting. It can be used with both metals and non-metals. Crystal laser cutting also has roots dating back to 1964, being created in the same laboratories as gas lasers; Bell Labs. With a wavelength of 1.064 micrometres, it’s useful for a huge range of applications, from medical and dentistry to military and manufacturing. The biggest drawback to a crystal laser cutting machine is that it is an expensive piece of kit, made up from just as expensive pump diodes. A crystal laser cutting machine has a shorter life expectancy than other laser cutting machines on the market, at around 8,000 to 15,000 hours, meaning it could cost you more over a longer period of time, not to mention if you have to replace the expensive pump diodes should they break. 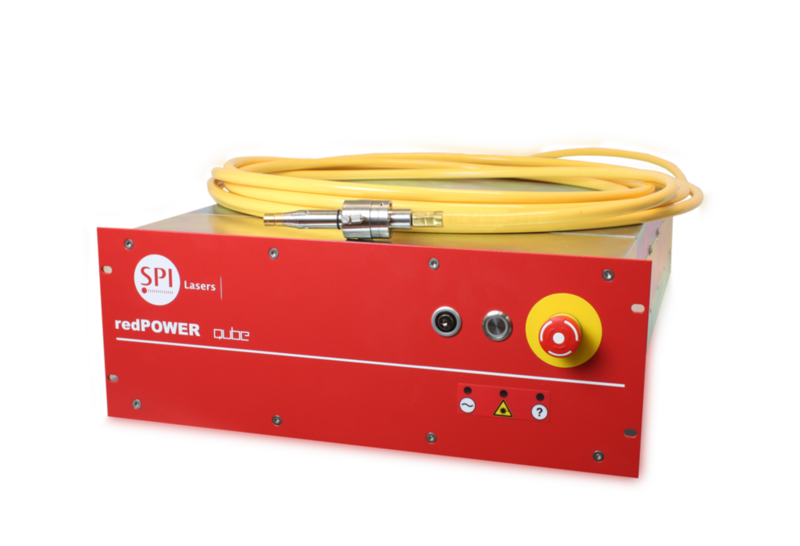 The final type of laser cutting is fiber laser cutting, the process that we use here at SPI Lasers with our Continuous Wave Fiber Lasers and Pulsed Fiber Lasers. It has several similarities to the crystal laser cutting process, in the fact that optical fiber also belongs to the solid state group, and it also has a wavelength of 1.064 micrometres. The foundation laser, also known as the “seed laser”, produces a laser beam, which is then amplified by the glass fiber and pump diodes, resulting in the stronger, more stable laser beam. It can work well with both metals and non-metals, and is around 100 times stronger than that of a gas laser machine. The biggest benefit that a fiber laser provides is that it has a much longer service life than that of the previous two laser cutting types, coming in at around 25,000 hours. It also requires very little maintenance, and should it need replacement parts they are very inexpensive. We feel that these benefits make it the perfect type of laser cutting solution, hence the reason that this is the approach that we take at SPI Lasers. Our lasers can work at a range of power outputs and for numerous applications, for more information on which might be the right laser for you please simply contact us here. You are offered total control of the beam of your laser when you use one of our fiber lasers. 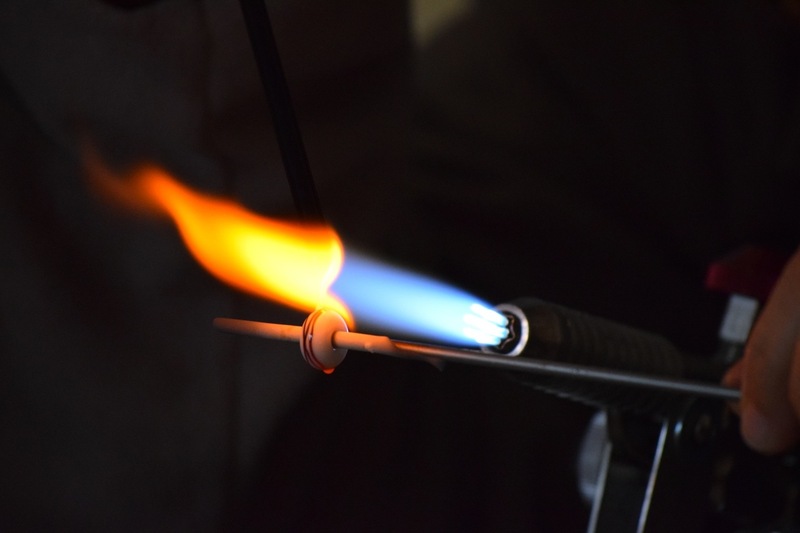 This means that you can control the beam heat output, the intensity of the beam on your material, and the duration of your beam. This control allows you to work with a range of materials, as well as ensuring that no damage is caused to the material that you are using. Laser marking is one process that can also be completed with a fiber laser, and involves the melting of a surface layer of a material to leave a mark behind. Laser engraving is very similar to laser marking, with the difference being that the aim here is to create a deep, engraved mark, often used for applications such as creating barcodes. Another common laser process that can be used with a fiber laser. Laser drilling involves the creation of popped holes or dents in a material. What does this mean for the applications of laser cutting? With this huge range of types and techniques of laser cutting, it means it has use for a vast range of applications across industries such as aerospace, automotive, electronics, semiconductors and medical, as well as in schools and for hobbyists with things such as art to create interesting and complex shapes. Want to know more about laser cutting? If you think that laser cutting might be the process for you and you want to know more about the fiber laser cutting process specifically, then we would be more than happy to assist you. You can reach the SPI Lasers team here.